One Piece Season 20 Episode 878 : The World in Shock! The Fifth Emperor of the Sea Arrives! One Piece Season 20 Episode 879 : To the Reverie! Gathering of the Straw Hat Allies! 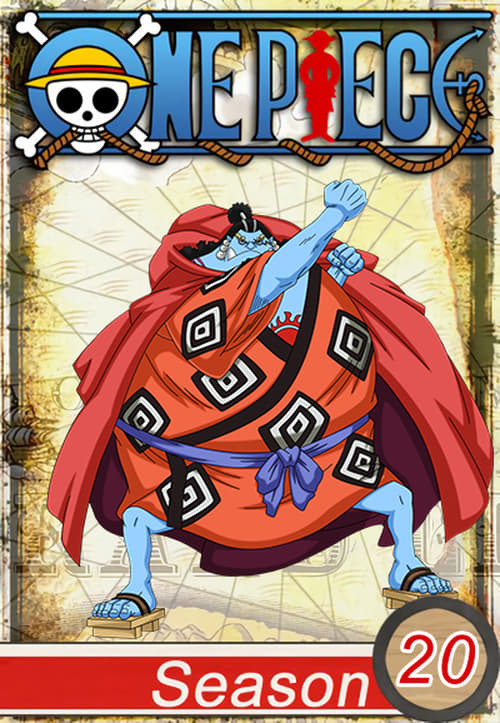 One Piece Season 20 Episode 880 : Sabo Goes into Action - All the Captains of the Revolutionary Army Appear! One Piece Season 20 Episode 883 : One Step Ahead of the Dream - Shirahoshi's Path to the Sun!